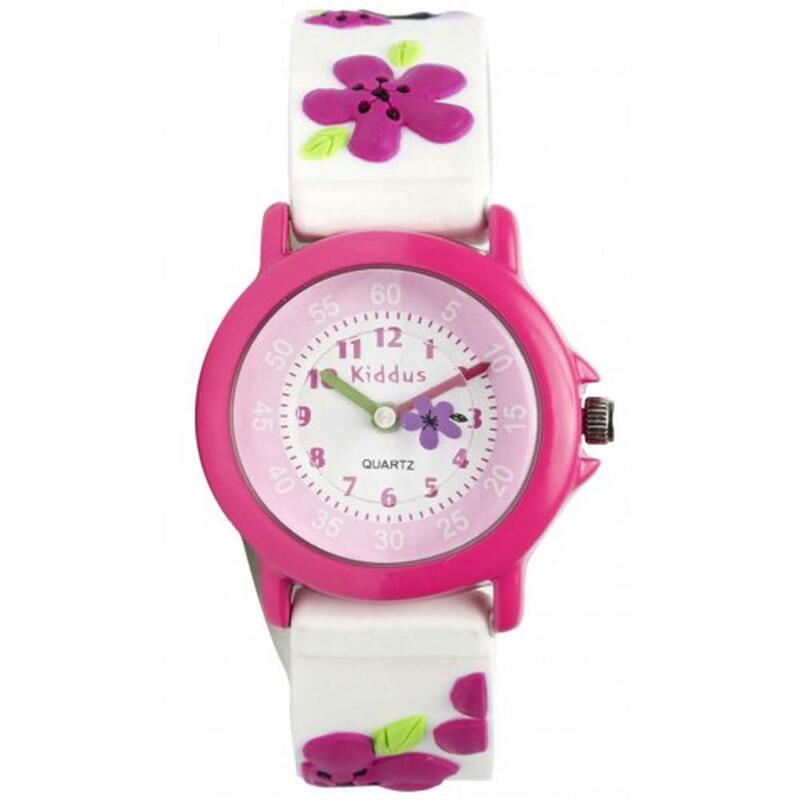 With an easy to read analogueface along with the minutes listedthis watchis perfect for your child to learn to tell the time. These high quality watches are water resistant (3ATM/not waterproof), anti-allergic (nickel free) and have a Seiko mechanism finished with a Stainless steel case back. Seiko battery is included.